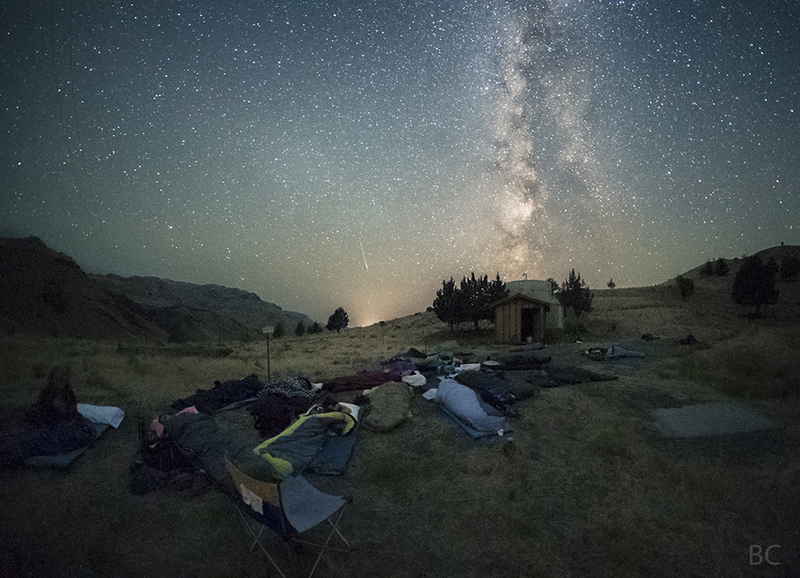 OMSI hosted one of its recurring Star Parties during the Perseid Meteor Shower on August 12, 2016, accompanied Uncage the Soul Productions. 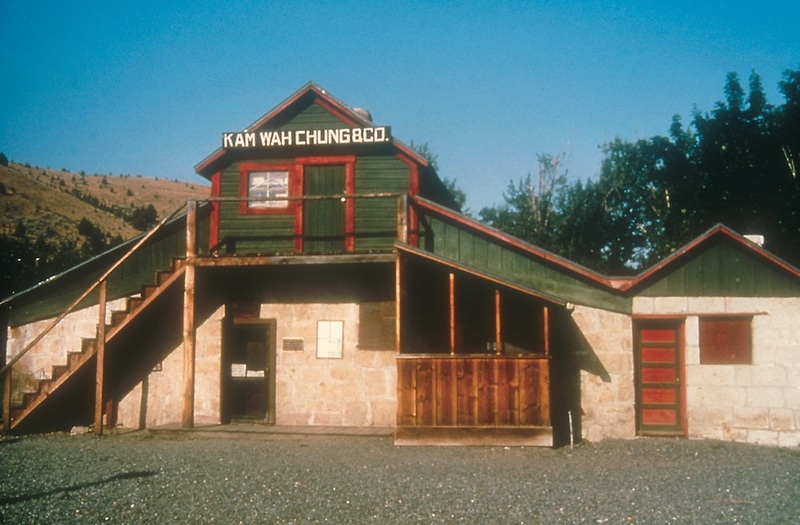 The Kam Wah Chung Heritage Site in John Day offers a look Oregon’s Chinese population in the 1800s. 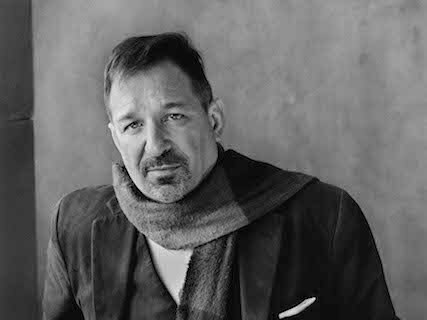 Oregon Book Award winner David Biespiel wants to influence an appreciation of poetry through his work. 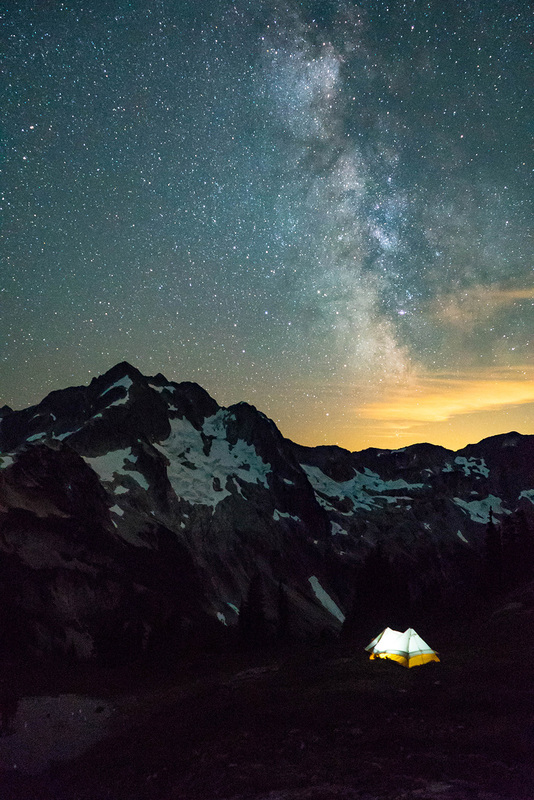 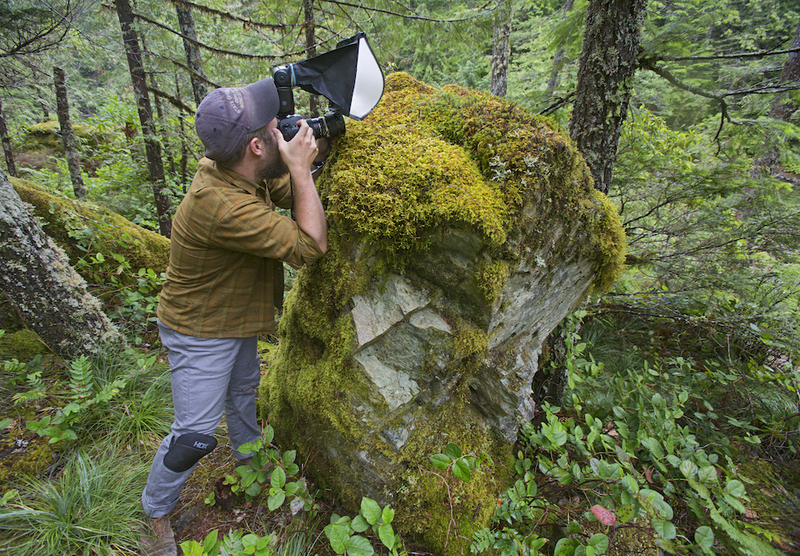 September’s Reader’s Gallery features Portlander Jesse Roos, who shares his passion for the outdoors through photography. 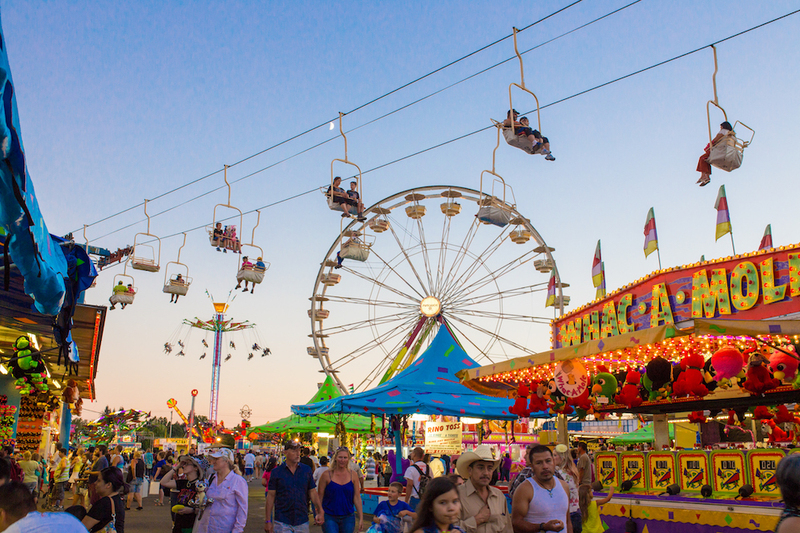 Spend Labor Day with the family this year at one of Oregon’s attractions, parks or in your own backyard. 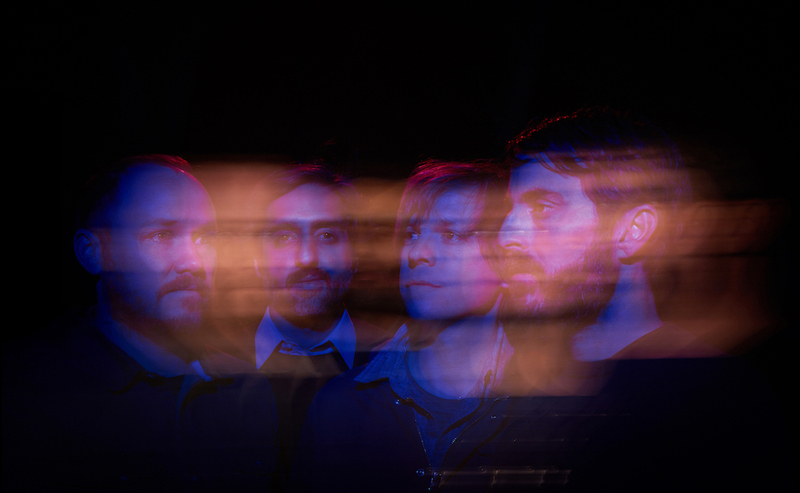 Portland’s bringing in some quality acts this month and these are the ones that can’t be missed. 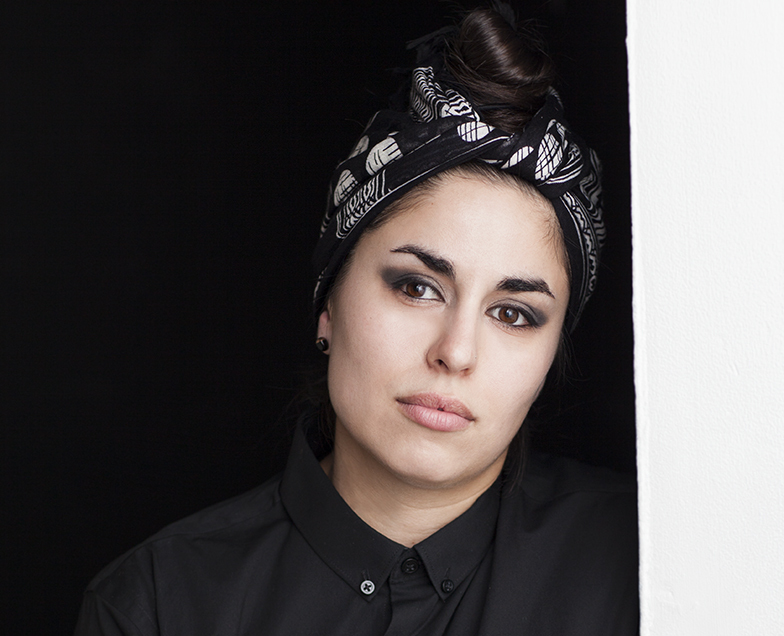 Natasha Kmeto’s R&B beats and thoughtful lyrics bring forward underrepresented identities. 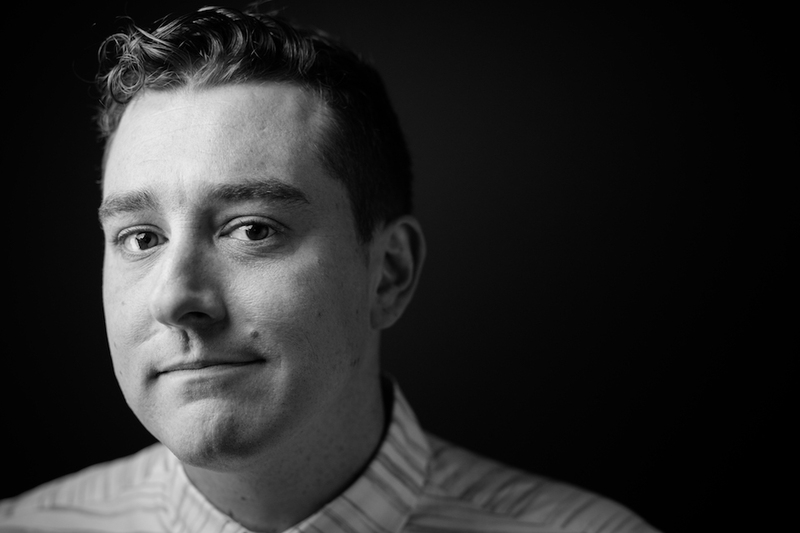 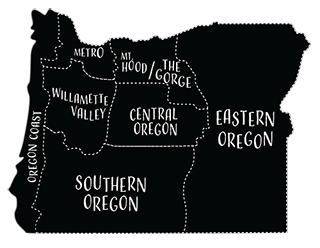 Portland chef Casey Lee Gipson shares how his culinary creations tell stories, evoking feelings and emotions.